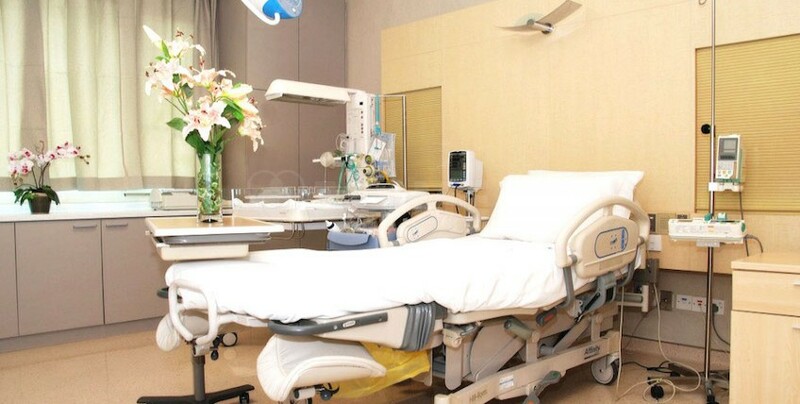 The Raffles Hospital in Singapore was certified with ISO:9001 in 2008 and is accredited by Joint Commission International, one of the most prestigious accreditation institutions in the medical world, ensuring high quality medical services both for national and international patients. 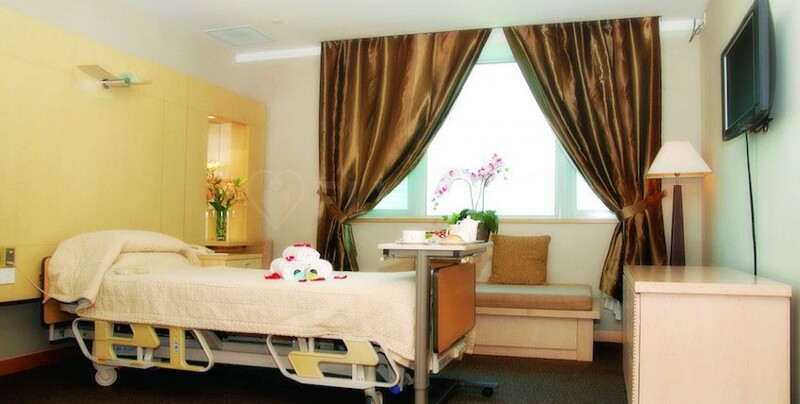 The Raffles Hospital in Singapore is specialized in cardiology, orthopaedics, bariatric surgery, neurosurgery, neurology, ophthalmology and oncology. Patients can benefit from assistance with flight bookings, medical travel insurance, hotel bookings, tourism services and free online doctor consultations. 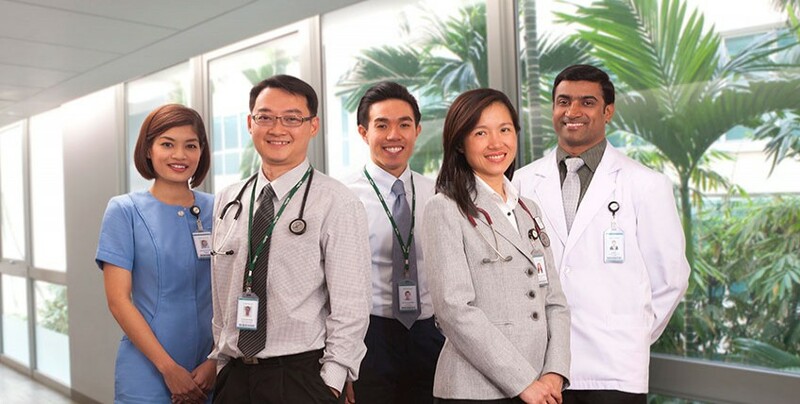 More than one third of the hospital’s patients are international patients – the Raffles Hospital in Singapore offers translation services in English, Chinese, Japanese and Malay.